Williamson’s Sapsucker has always been considered one of those rather rare and enigmatic birds. 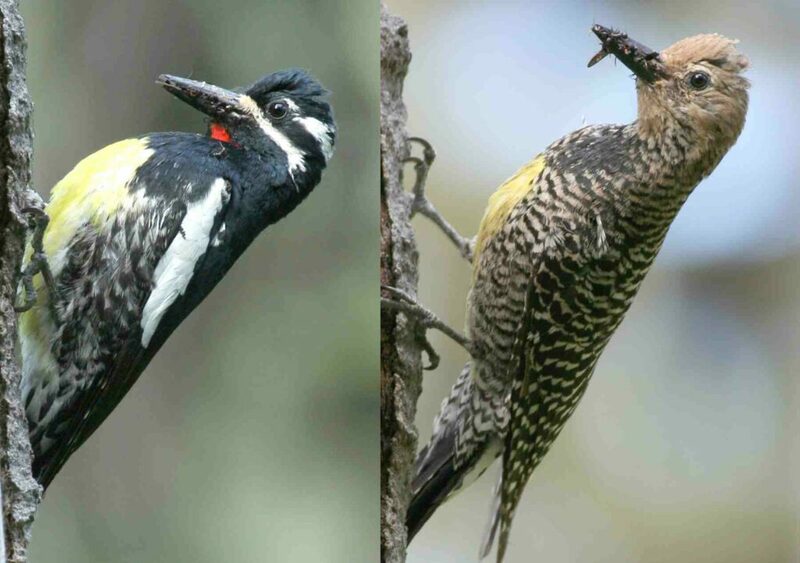 With differences in the male and female plumage that are unique among all woodpeckers, it is nowhere truly abundant, and is Endangered in Canada. The Merritt area is one of the strongholds of this species, but this local population was virtually unknown just 10 years ago, with many aspects of its biology only recently discovered. Biologist Les Gyug of Okanagan Wildlife Consulting has been studying Williamson’s Sapsucker since 1996. He is an engaging speaker and excellent photographer. Join Les for an informative and entertaining account of this little known species.